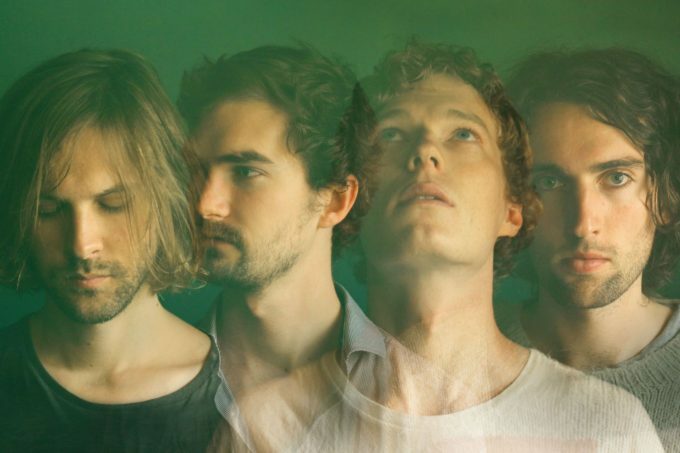 The boys from Sydney outfit Why We Run are excitedly counting down the days ’til the release of their debut album ‘Holograms’ later this month. But the band, who first appeared on the site in one of our first ever Get To Know features, couldn’t let the occasion go by without dropping at least one more track before its release. That track is ‘Hallway’. Helmed by an unusual marimba line, the band says of the song, “We were trying to write something that sounded like a children’s song, but as the song started to take shape it became something much darker.” Check it out below. The track, like the rest of the album, was produced and mixed by Wayne Connolly, previously known for his work with the likes of Paul Dempsey and Cloud Control. And we’re promised that said album will be an “engrossing listen” when it drops to retailers across the planet on Friday June 24.